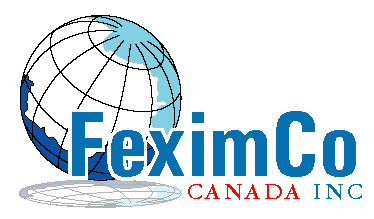 FeximCo Canada Inc.has international reputation for recruiting right people for their client and employee and have made FeximCo Canada Inc. the leader in professional, genuine and bonafide recruiting organization in Canada. We are the leaders of the skilled and semi skilled employee recruiter from South Asia, especially from Bangladesh and India. The Management of our company has provided employment in multiple markets and industries with the highest degree of services and placements.